"I retained Jim Day to represent our personal interests during the wind-down process of our former company. Jim has consistently provided ..."
"Miss Mansi Parikh was hired for a trademark filing. She is a very ,personable person, very professional,easy to work with,diligent,and on..."
Kyle Stone is an attorney at law that mainly focuses on contract law. 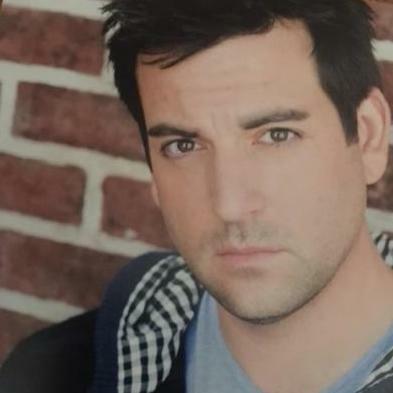 He targets the entertainment and sports industries, primarily, but also has experience in dealing with other corporate clients. 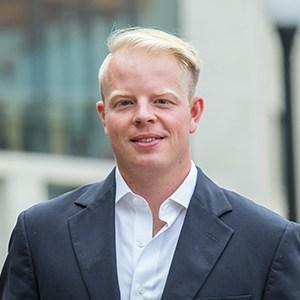 Apart from his experience with contracts, Kyle also has experience with legal matters that concerns business formation, business operations and trademarks. Kyle is the underwriting manager at the National Interstate Insurance Co. He was also the CEO of The KLS Group between 2013 and 2016. Randy is a business and legal executive whose career includes 14 years as a senior corporate executive and general counsel to three public life sciences companies and a private group of Chinese and US life science companies. His clientele is as diverse as his expertise, which includes venture capital and technology licensing. Randy has taught several courses in two universities. 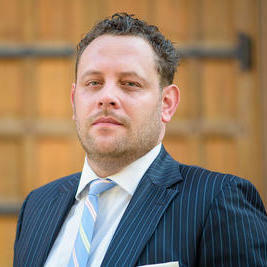 Alexander Eichler is an IT-lawyer with two decades of experience as an attorney at law. He provides legal services to corporate clients throughout Germany and attended the Johannes Gutenberg University Mainz. Alexander primarily focuses on commercial contracts, trademarks and copyrights, but is able to provide legal assistance on cases that involve any kind of business-related legal matters. He has worked with IBM, Graf Von Westphalen and SalesForce.com in the past. Is a Phrase Copyrighted or Trademarked? Why use UpCounsel to hire a Alliance Copyright Attorney? Our Alliance copyright attorneys & lawyers can help you register a copyright for your original work of authorship. This will ensure that you have documented proof of your copyright ownership. Because, if you don't file it, you can't sue if someone uses your work. Once registered, the copyright lawyer you chose can also assist you with the development of licensing and/or distribution agreements so you can collect royalties on your original work of authorship. The copyright attorneys & lawyers on UpCounsel represent entrepreneurs, musicians, actors, artists, TV producers, and authors. Our Alliance copyright attorneys can also assist you with fighting copyright infringement in the case a party infringes on any of your copyrights, as they'll seek to prevent it and seek damages from any and all infringers. Many attorneys also have expertise in defending clients against claims of infringement. Improve Your Legal ROI with Affordable Copyright Attorneys that service Alliance, OH. Want to Connect with Top Alliance Copyright Attorneys & Lawyers?